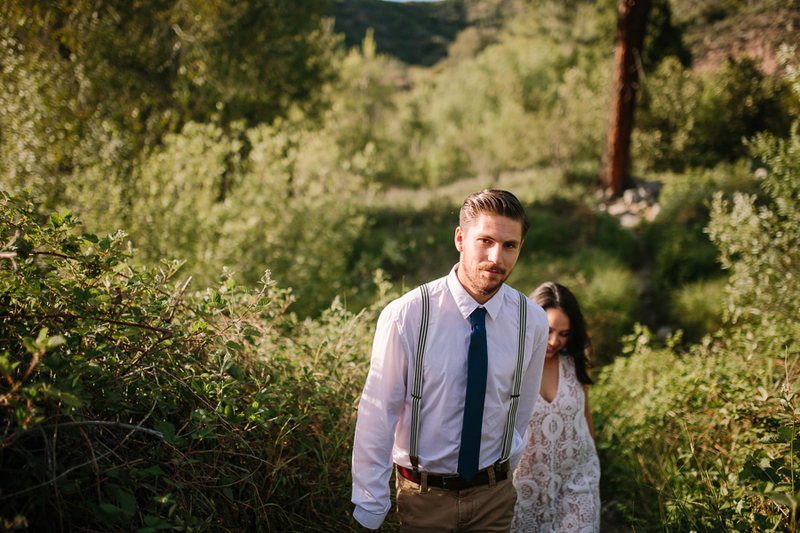 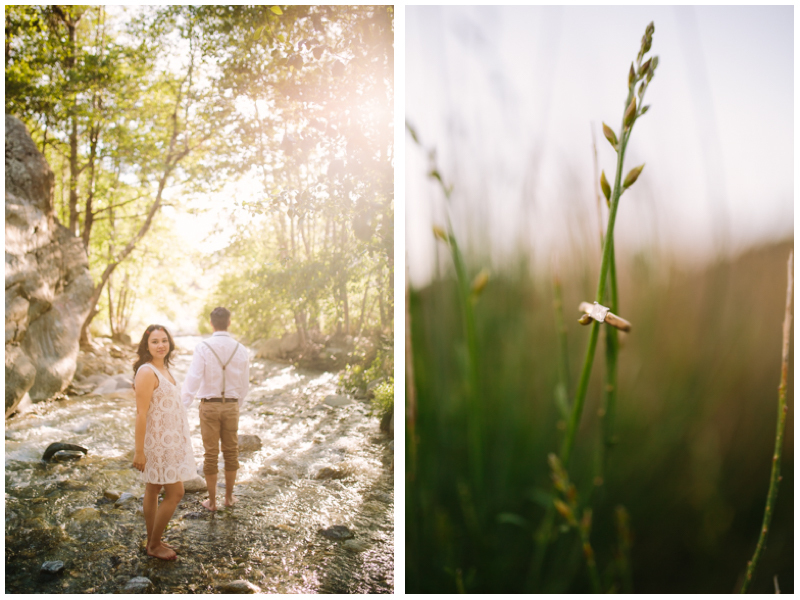 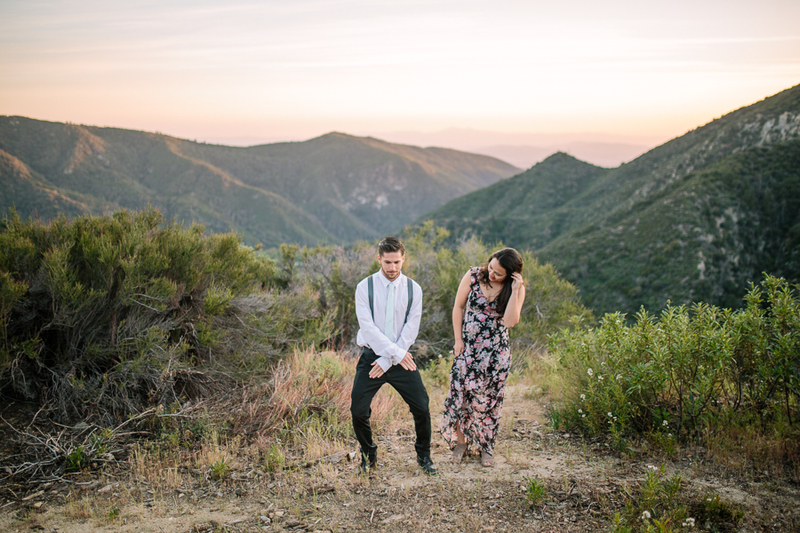 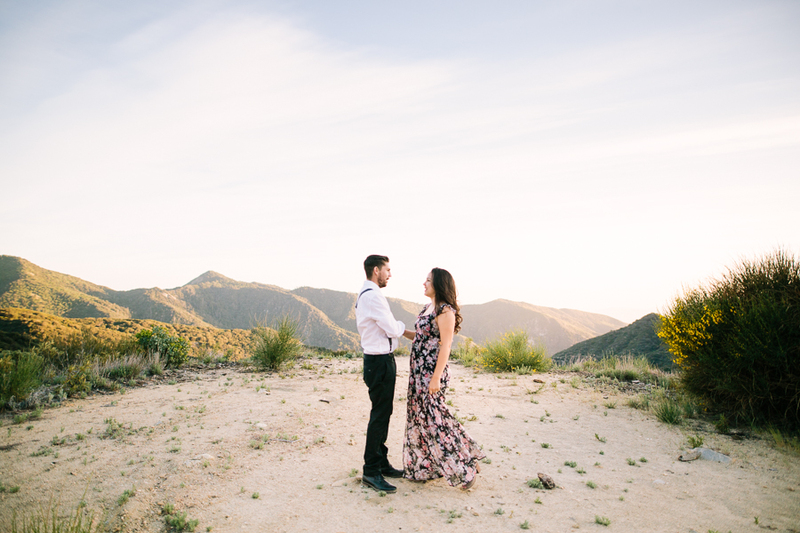 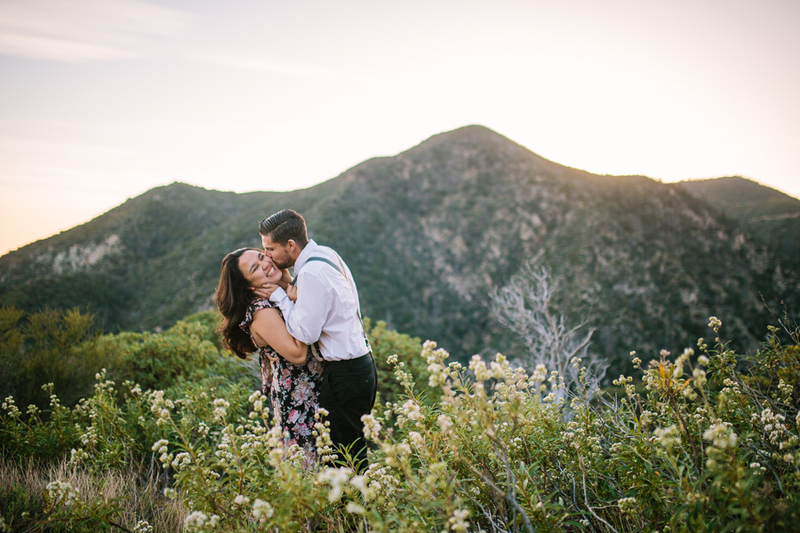 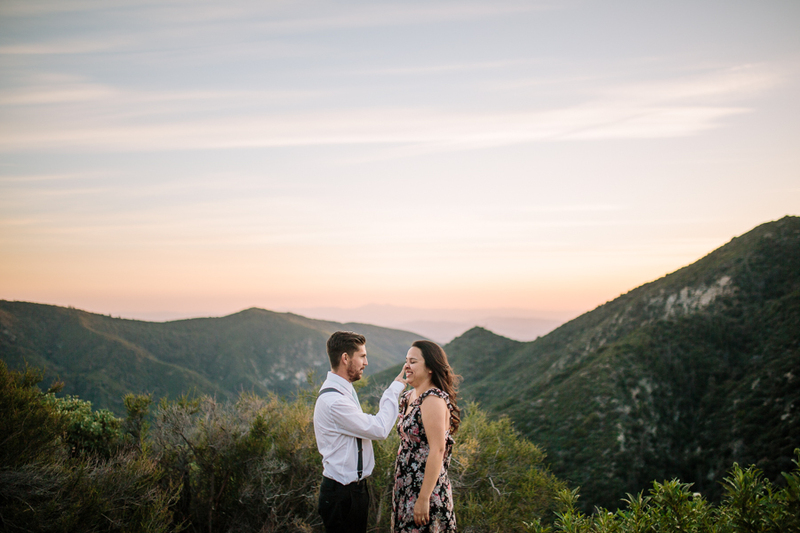 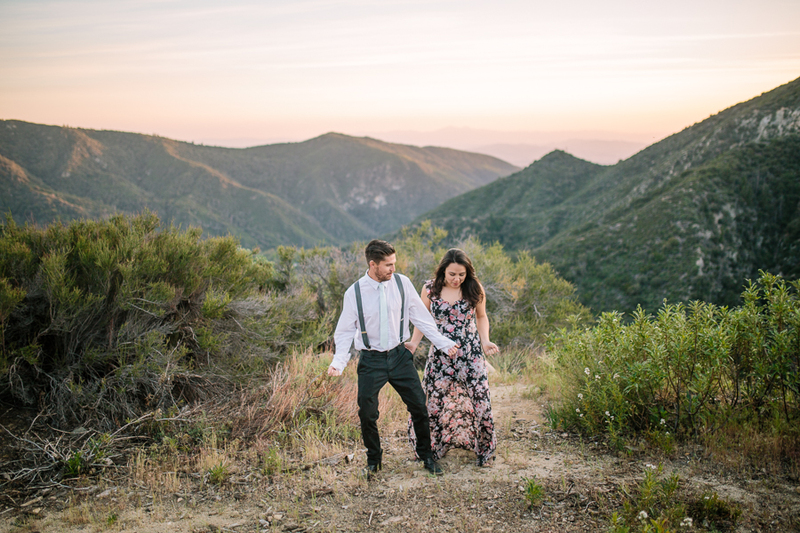 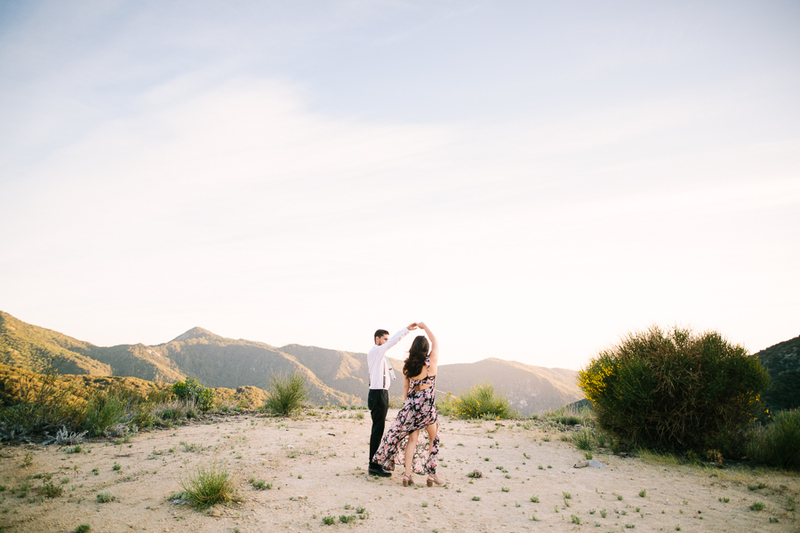 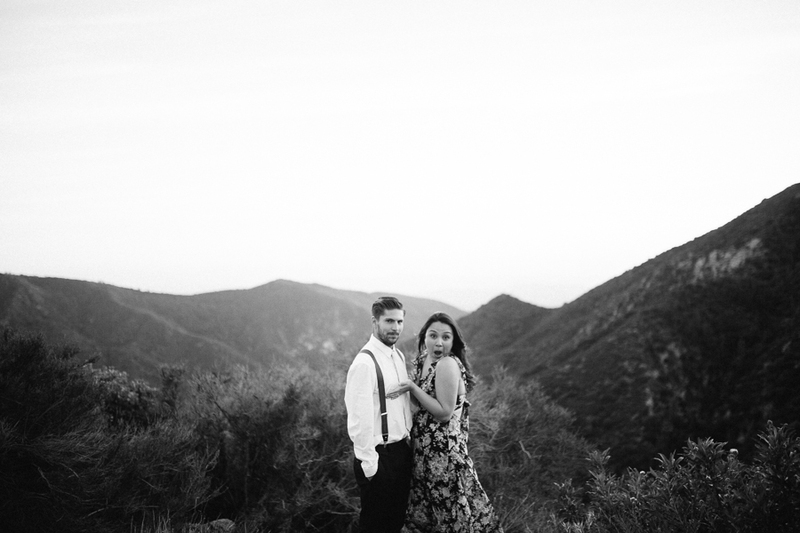 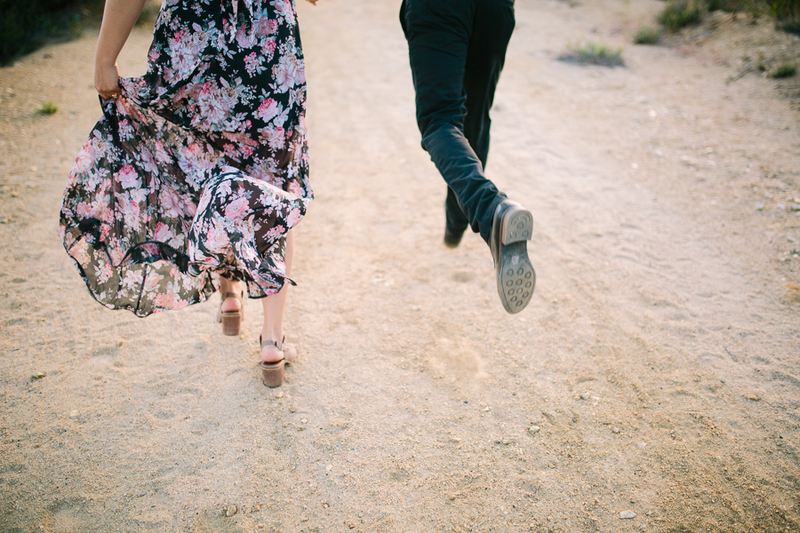 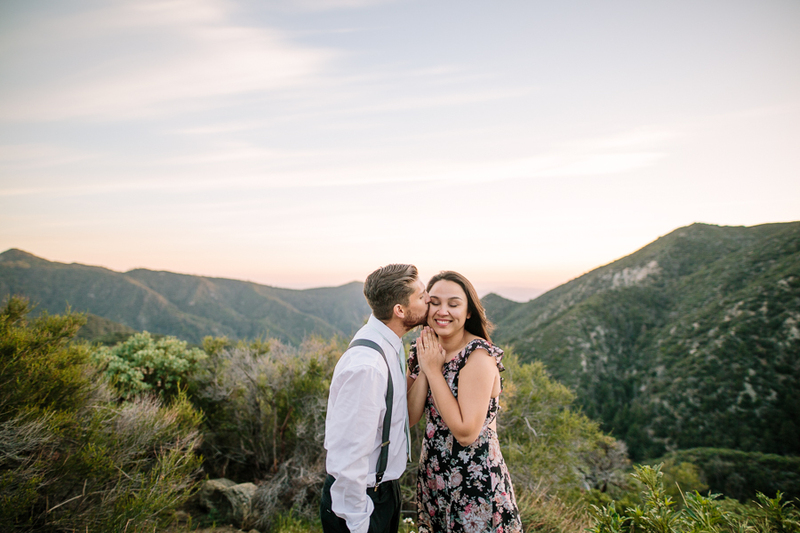 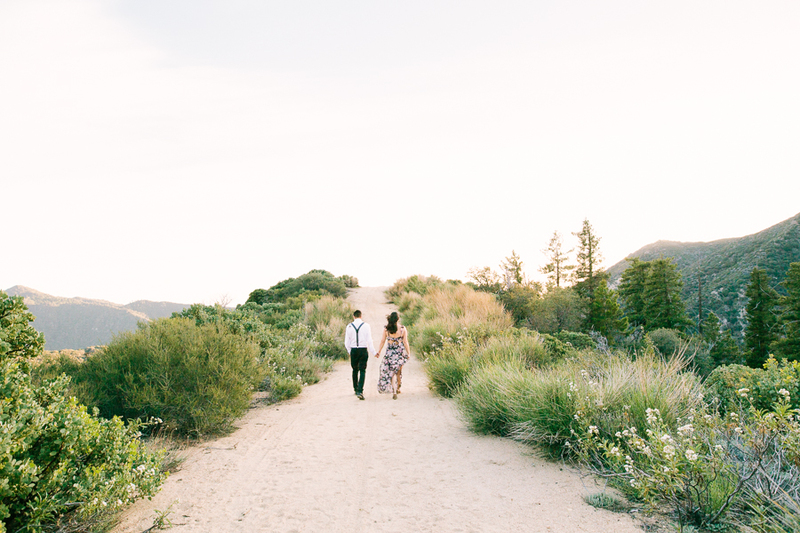 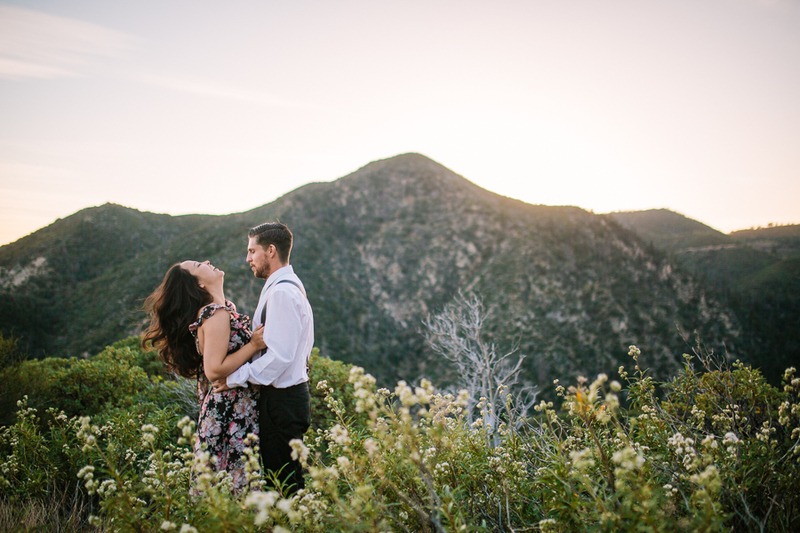 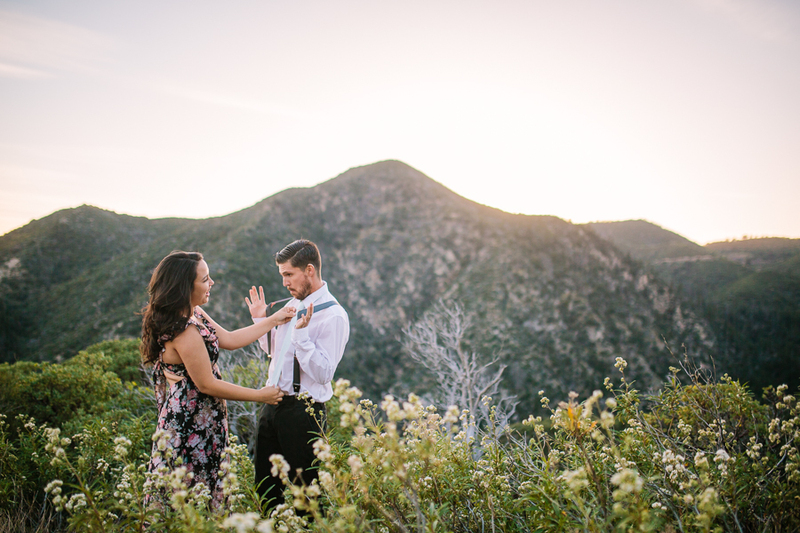 Heather & Wolfie's Angelus Oaks engagement session. 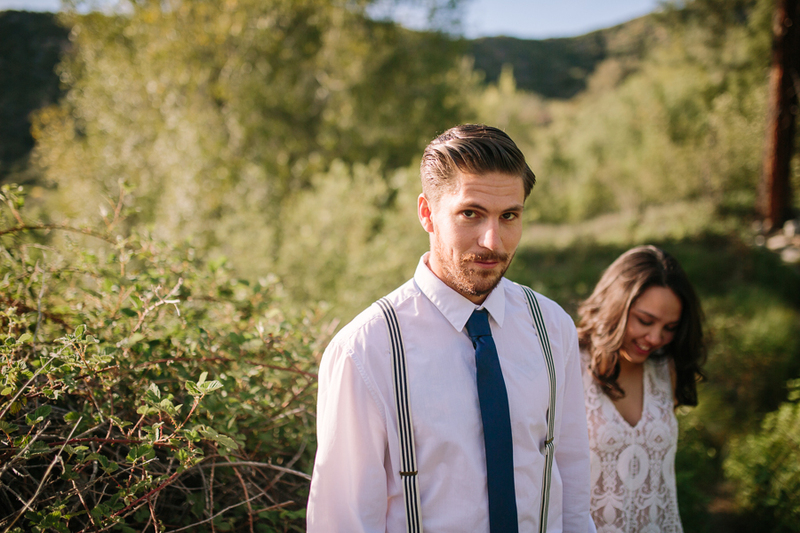 What can I say that would encompass the love these two share? 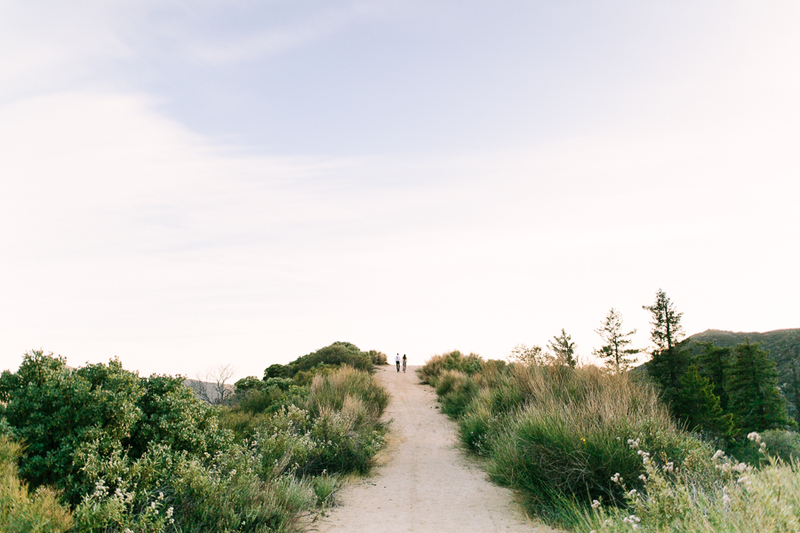 It spills over the people that are around them. 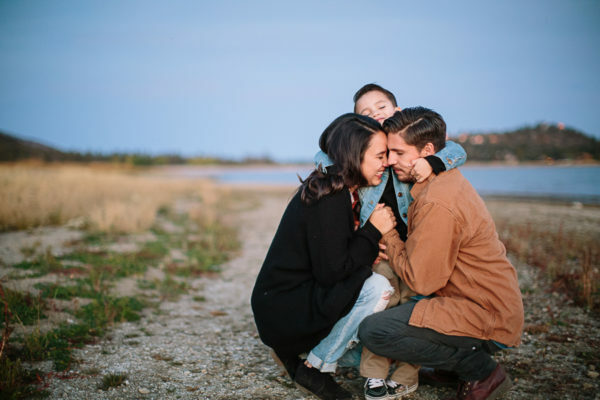 Truly, my heart sings out of joy for these two. 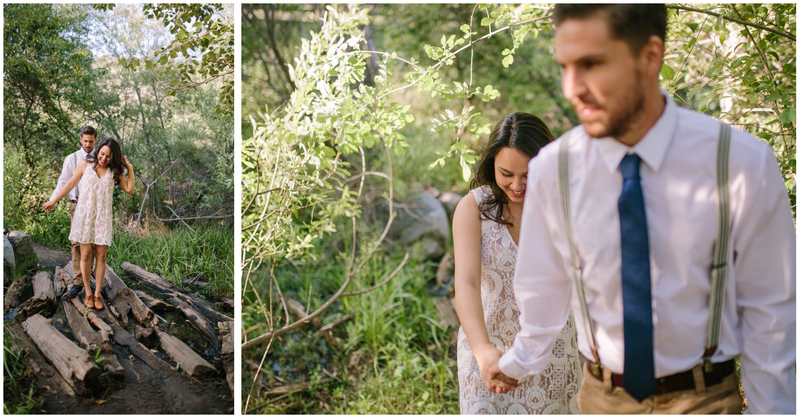 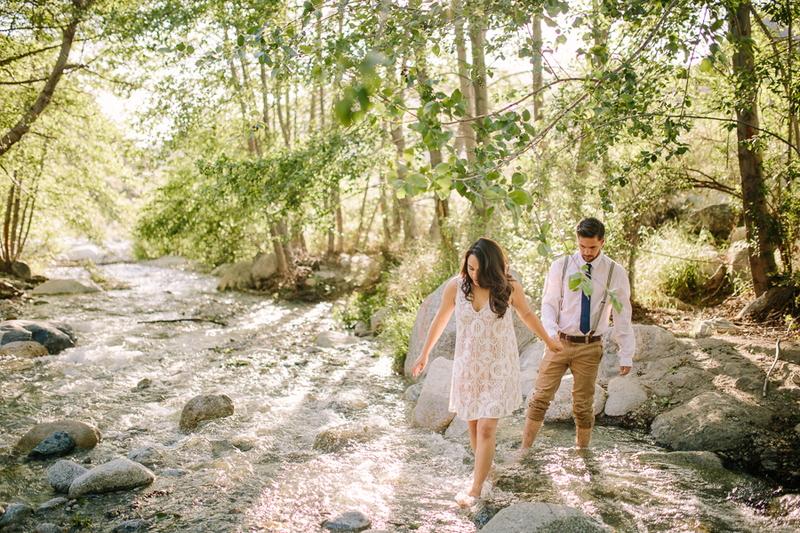 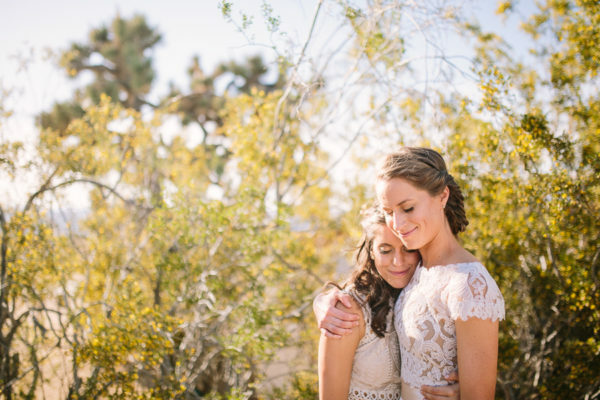 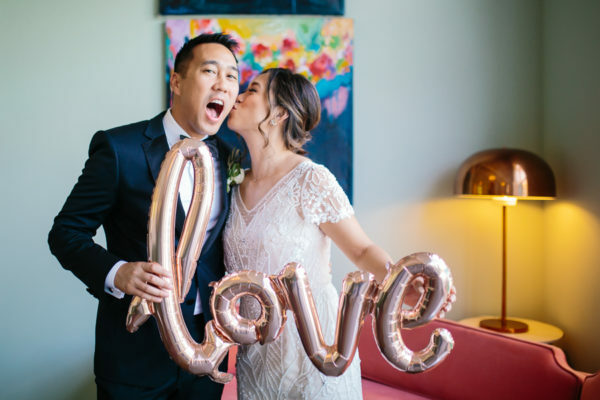 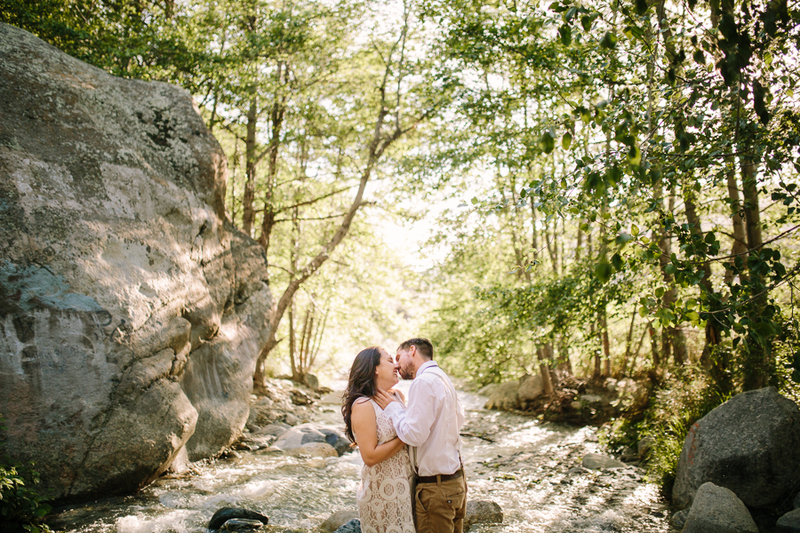 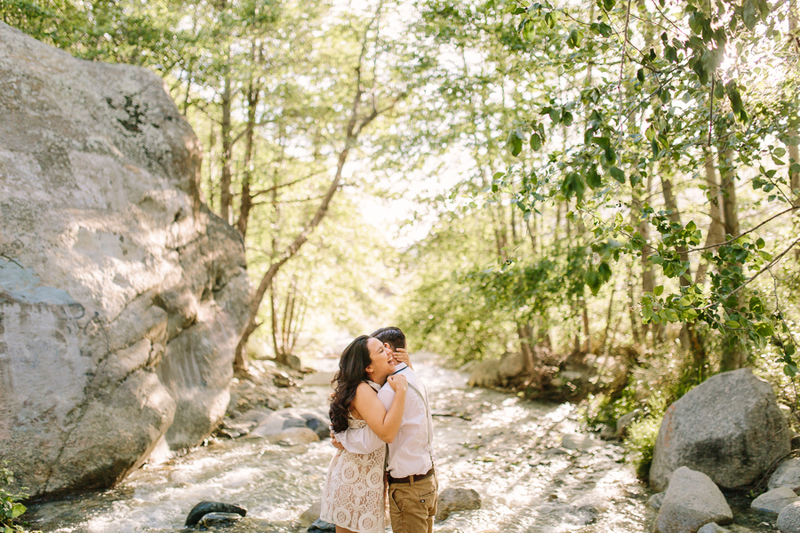 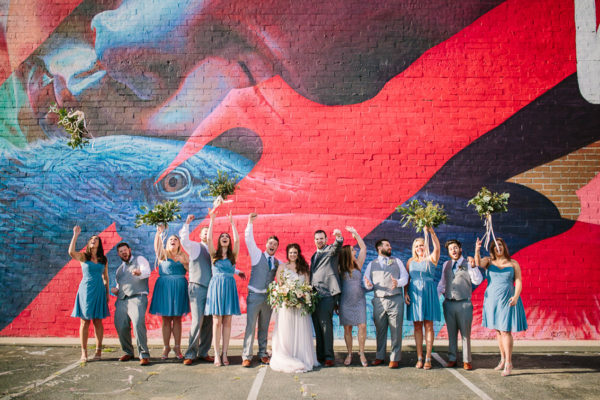 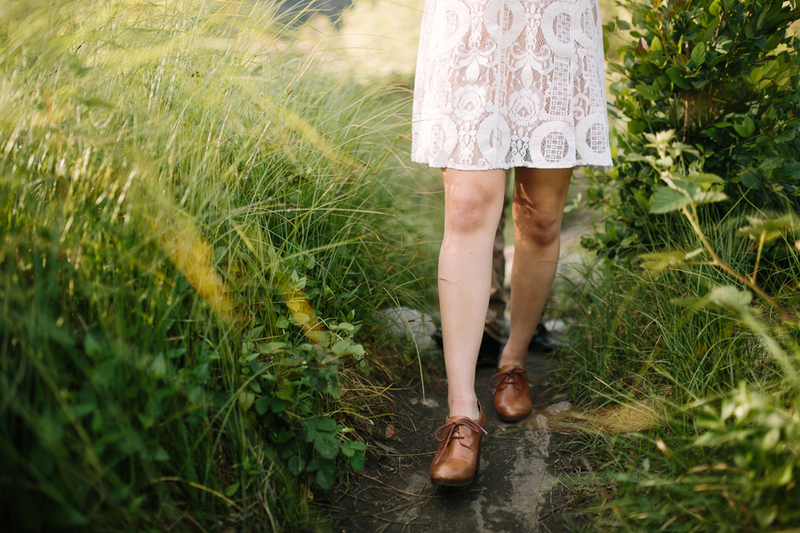 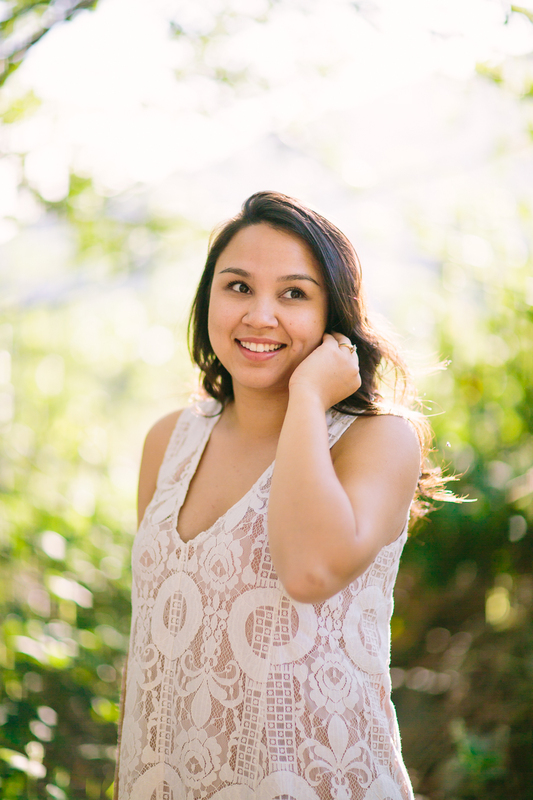 Keeping this short, so I can shut up and you can take a gander at their engagement session.